Central air conditioning systems have an outside unit with a compressor that runs and provides the cool air that runs through the vent system. If you are not getting cold air when the thermostat is on and set to "cool" you may need to reset the compressor. It is also possible that the compressor unit is turned off, which some homeowners do in the winter months or when the system is not being used for extended periods. 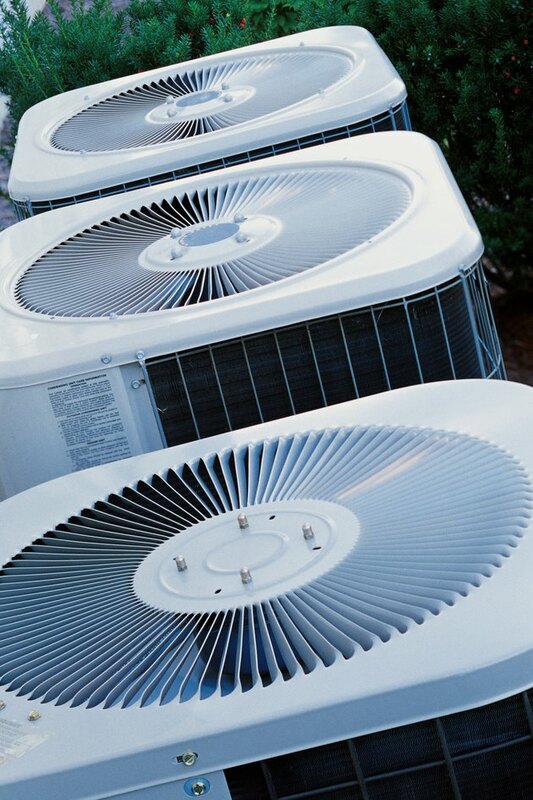 A/C units outside are often connected to a dedicated circuit on the home's electrical system. 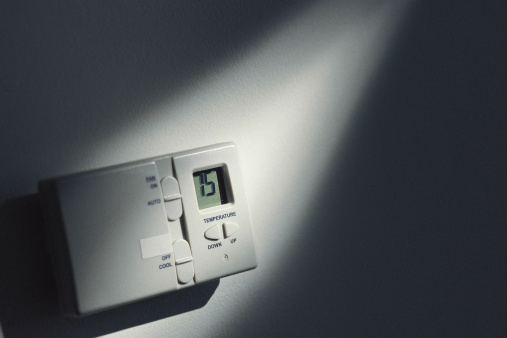 Go to your home thermostat and set it to the "Off" position. You must do this before resetting the main switch. Locate the grey power box mounted near the outside air conditioning unit. According to Carrier HVAC, the box is typically 8 inches wide and 16 inches high. Note that the color and exact location of the box may vary. Open the box and locate the main power switch. Move the power switch to the off position. Leave it in the off position for at least a few minutes. Switch the power switch back to the on position. Wait at least 12 hours before using the air conditioning unit.